Meet Patrick Burnett from Kommetjie near Cape Town, South Africa. 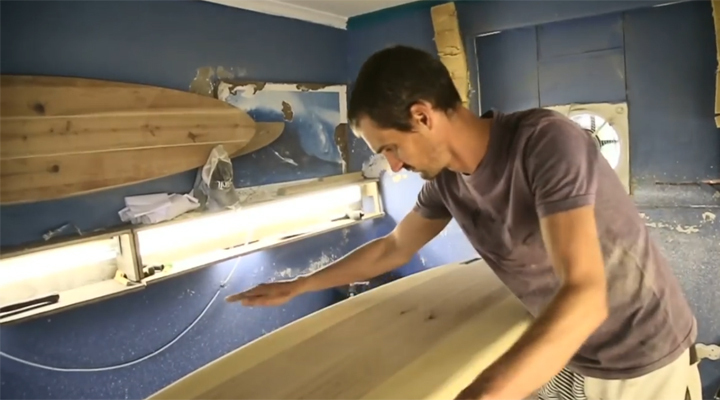 He has a love of the sea and surf, combined with a passion for working with wood – designing and hand-crafting stunning hollow wood surfboards. Triton Tools visited Patrick to find out more about his work and the drive behind his creative process. Previous : Are You Technology Ready?